Each console generation there's a period where we know the next-gen is coming, but we don't know anything about what it entails. And this is one of the more exciting times as a fan of gaming: as it's full of speculation, rumors, and pipe dreams. Will we see just a raw, hardware iteration or something more revolutionary, like the move from 2D to 3D or the emergence of online networks? Unfortunately, the former seems more and more the case these days. But, at the moment, the sky is the limit for the PS5 and the next Xbox, codenamed Scarlett. While Nintendo walks its own path and is constantly evolving its approach and trying new things, both Microsoft and Sony have seemingly locked themselves in a battle of just power, with graphical fidelity the most important area for improvement. That said, while speaking to GamingBolt, Cradle Games technical director Marc-Andre Jutras revealed what he hopes the next consoles will bring: neural networks. ”What I would like to see in the future, and it will be a bit hard, is neural networks,” said the director, who admitted the mass market may not be ready for this. According to the developer, what standed in the way of something like this on PS4 and Xbox One are the system's lack of CPU, but hopefully with the next-gen that can change. If Jutras is correct, this could be a very meaningful improvement for video games. It's not revolutionary, but it would push the medium forward, especially for -- as he points out -- big open-world games where content surplus and immersion are the driving forces. Anyway, for now, all we can do is wait and see. 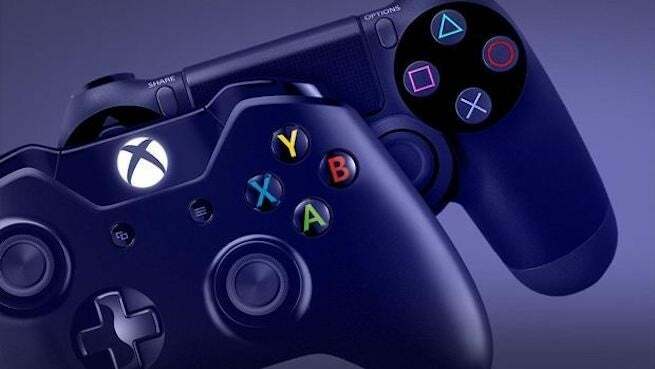 Most reports and pundits purport the PS5 and next Xbox will be out in 2020.